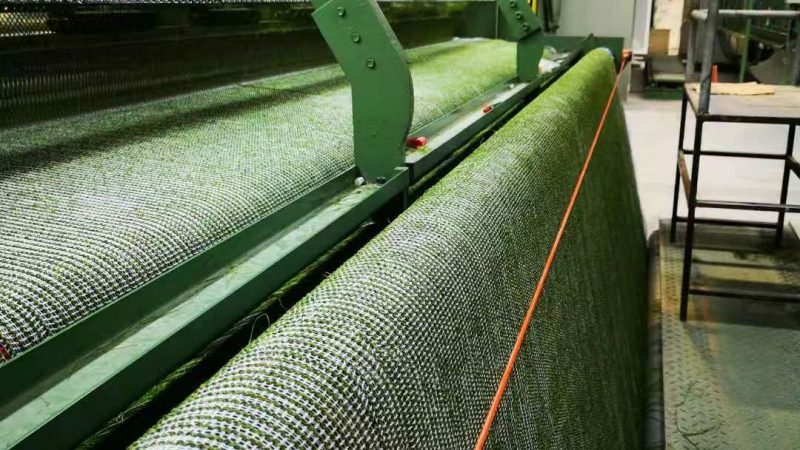 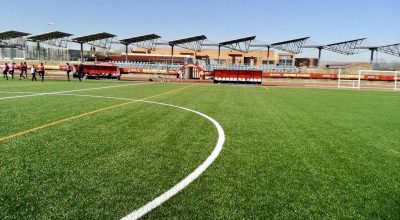 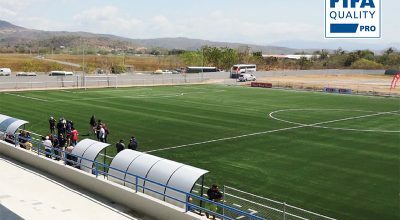 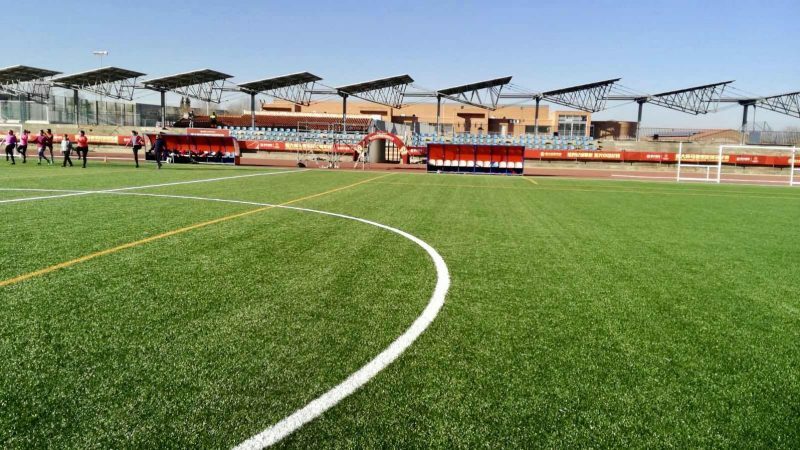 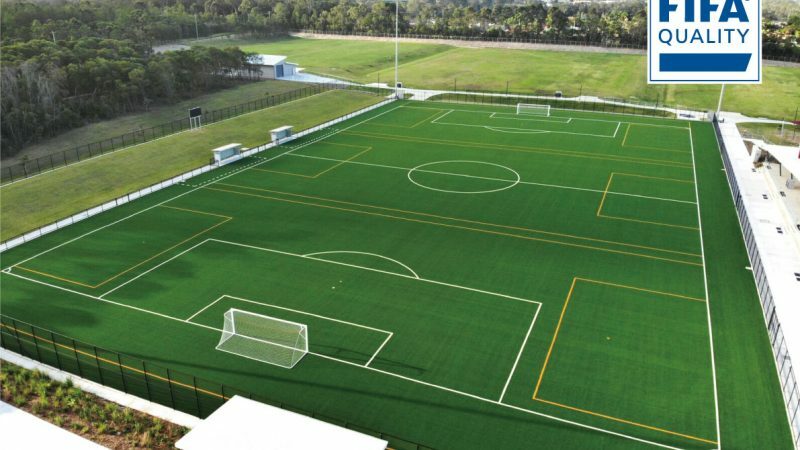 The world’s largest producer of synthetic turf, just keeps growing. 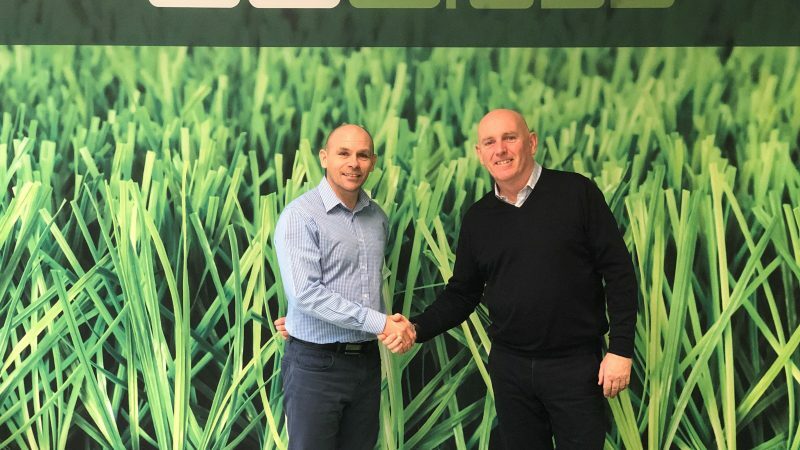 Last week saw the first containers of turf, produced in the new CCGrass Vietnam factory, leave for delivery to a delighted customer in India. 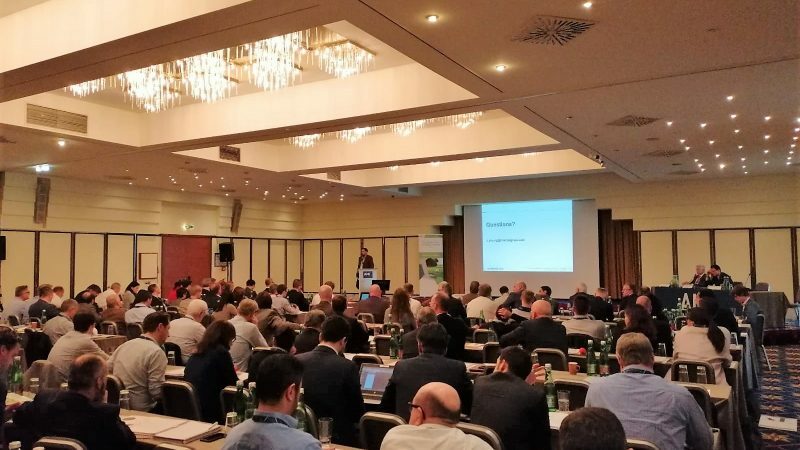 The 2019 AMI Conference, held this week in Vienna, was another get together of the major influencers in the world of artificial turf. 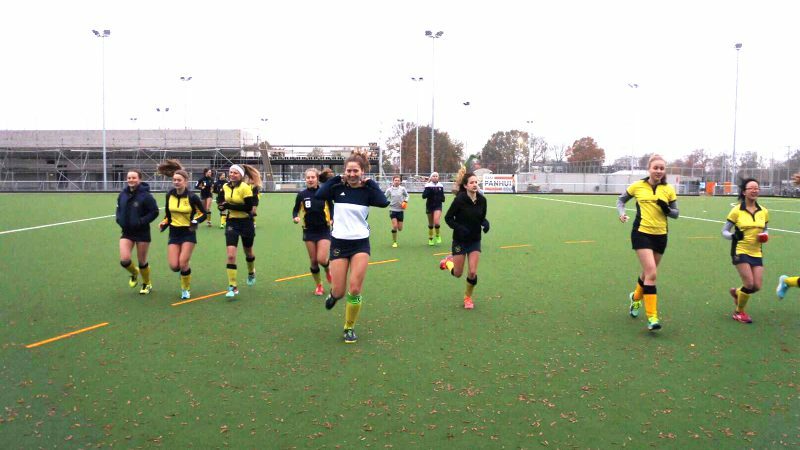 MHC De Mezen, a Dutch hockey club, founded in 1963, is now the proud owner of new CCGrass FastPro HF 13 hockey fields. 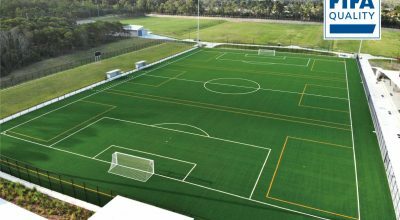 Tested to the KHNB norms, this is the latest hockey surface development from the world’s largest artificial grass manufacturer. 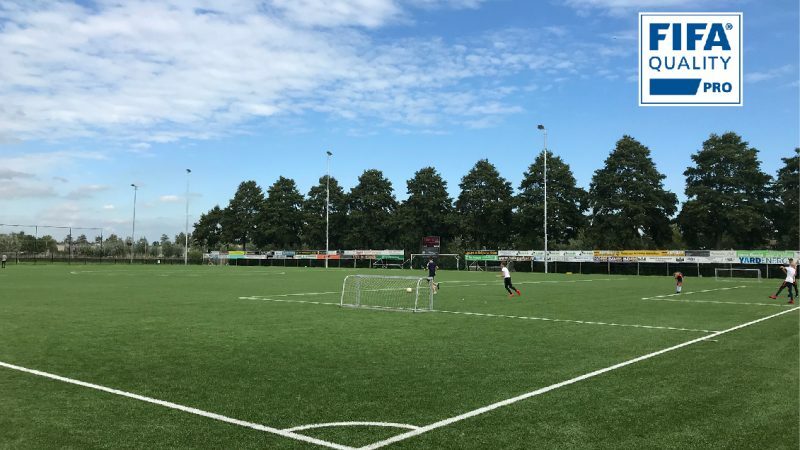 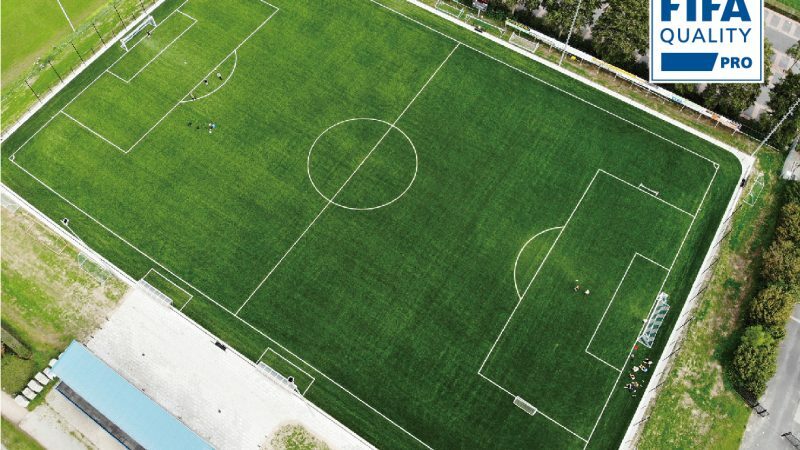 When the Dutch town of Zwolle decided to install 6 new football fields, the choice of surface and surface provider were key decisions that needed to be made.